Did you know that you can make a Windows 10 Bootable USB Drive. 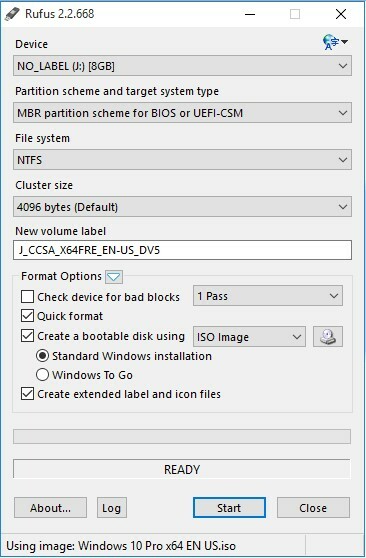 If you want to make and create your own bootable USB drive for the Windows 10 operating system (O.S. ), then this post will be really very helpful for you !! ‘Bootable USB drive are a better option than the DVD’s, as they can be used on the vast majority of device is use today, including slim ultra-books which do not have optical drives’. Here I am going to show you all about the Windows 10 Bootable USB. 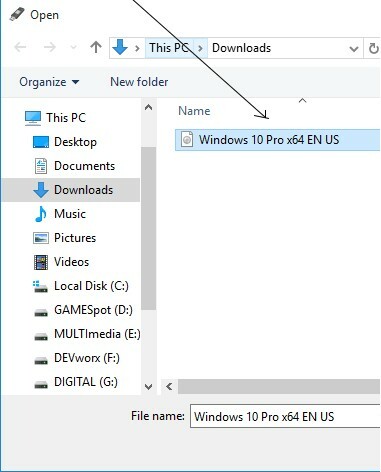 Here you will find that How to Make the Windows 10 Bootable USB/DVD. 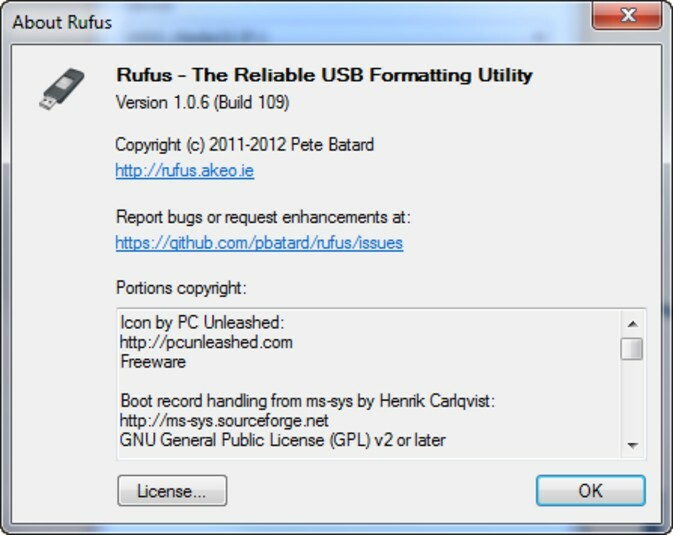 First, for making the Windows 10 bootable USB drive, download the Rufus from here. (windows 10 bootable USB tool download). To create Windows 10 Bootable USB pendrive, you have to first install Rufux. 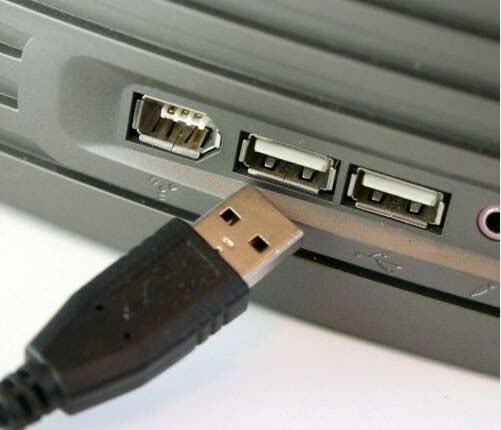 This tool will help in creating bootable USB. Double click on the Rufux.exe file to install it. Once the user interface of the software opens, plug your USB Drive like pendrive or flashdrive in to make the Windows 10 Bootable USB. 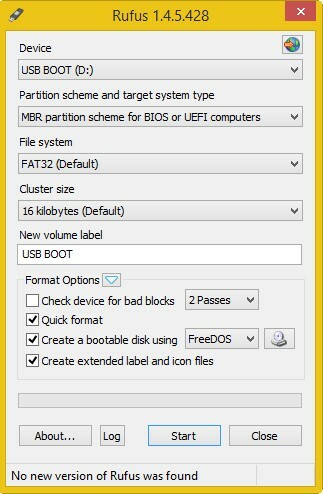 Now, after Plug in your USB Drive, look & search for the “Create a Bootable USB drive option” in the Menu. 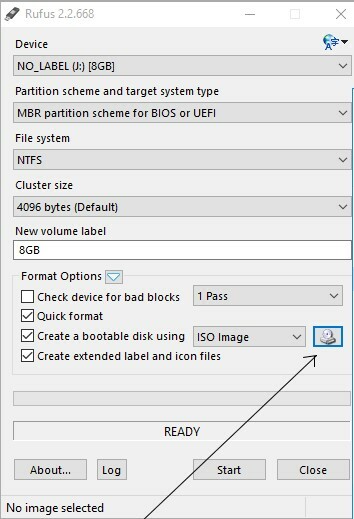 After clicking on the Create a bootable USB Drive option Now, select the iSO image from the drop-down menu. Then, after selecting the iSO image click on the button next to the drop-down and then select the Windows 10 iSO that you want to install. That’s it done, you have successfully created Windows 10 bootable USB drive. Now you can use this USB drive to install Windows 10 on pC/ laptop.